A tribute to the most iconic VOX amplifier of all time, the AC30 Hand-Wired amplifier possesses a rich, versatile voicing and a classic powerful sound. 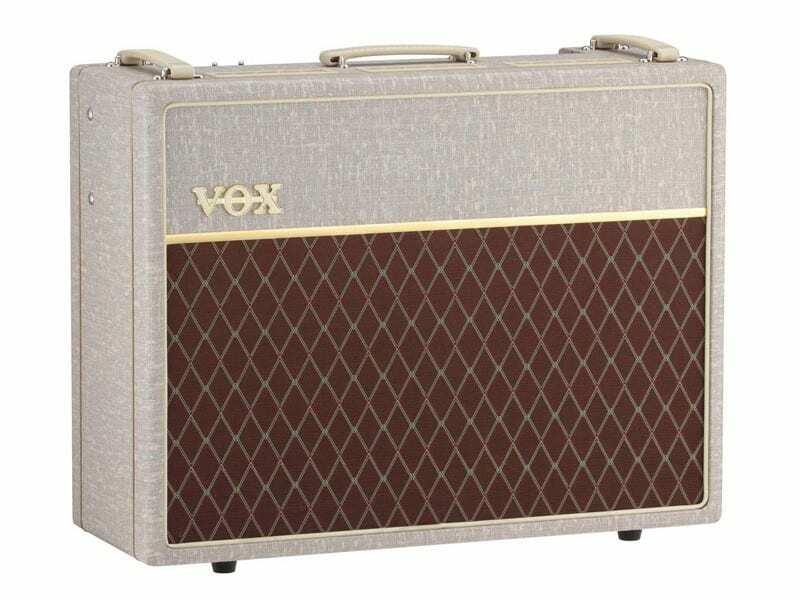 The Vox AC30HW1 Handwired Celestion Greenback Speakers is a tribute to the most iconic VOX amplifier of all time! The AC30 Hand-Wired amplifier possesses a rich, versatile voicing and a classic powerful sound. The VOX Hand-Wired Series relies on the painstaking technique of turret board hand-wiring – a method requiring a high level of skill and craftsmanship – is used, resulting in wiring that’s beautiful in its artistry, ensuring an efficient signal path with minimal loss and no restriction in amplitude. Turret board hand-wired amps are every amp designer’s ideal and every guitarist’s dream, representing the ultimate in amplifier construction. Hand-wired amps are assembled entirely by hand, requiring staggering levels of technical expertise and care; and as such are often exclusive to today’s limited productions or high-end models. The VOX Hand-Wired Series pairs these demanding methods with rigorously-selected custom parts. These premium components are wired with a truly artistic degree of perfection. The result is that the subtle nuances of the guitarist’s touch, the guitar’s audio signature, and the natural character of the vacuum tubes are passed with perfect transparency to the speakers. The traditional, inimitable sound of the legendary AC30 continues to fascinate the guitarists of today. 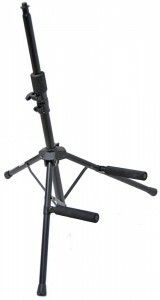 Many modern players have viewed this timeless design and desired more up-to-date options. While continuing to preserve the classic AC30’s sonic character, the VOX Hand-Wired Series offers the flexibility to meet the sound-creating requirements of a broad range of scenes and styles. The addition of a Master Volume and an Output Power (OP) mode switch lets you change the power amp’s output level, delivering more detailed control over the gain/volume relationship, in turn providing more control over your sound. Despite being decked out in the retro-style fawn-colored vinyl suggestive of a 1960 era AC30, these amps are not mere nostalgia products – they are definitely designed for today’s music scene.